Product prices and availability are accurate as of 2019-04-18 08:01:29 UTC and are subject to change. Any price and availability information displayed on http://www.amazon.co.uk/ at the time of purchase will apply to the purchase of this product. 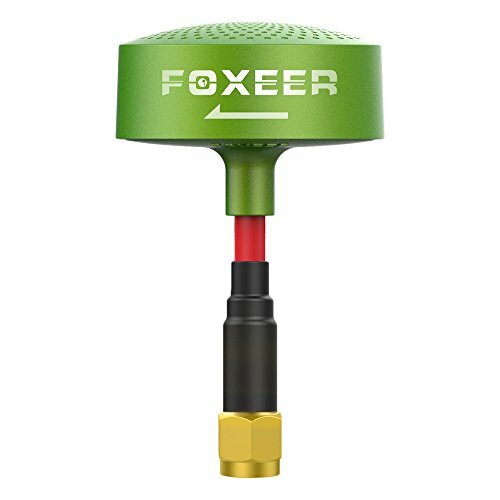 Mini version of FOXEER 5.8G Circular-polarized omni RHCP antenna SMA, can be used both at VTx antenna and VRx antenna. 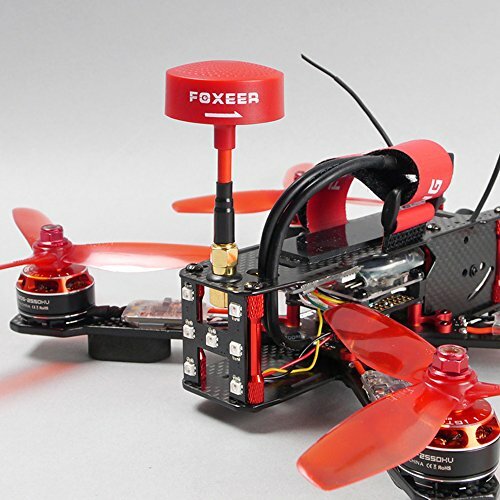 Best for drone racing for mini Multi-rotor,Quad-copters,like QAV250,QAV280 and 310 class quadcopters. Size: 62×35mm (feeder line 45mm? 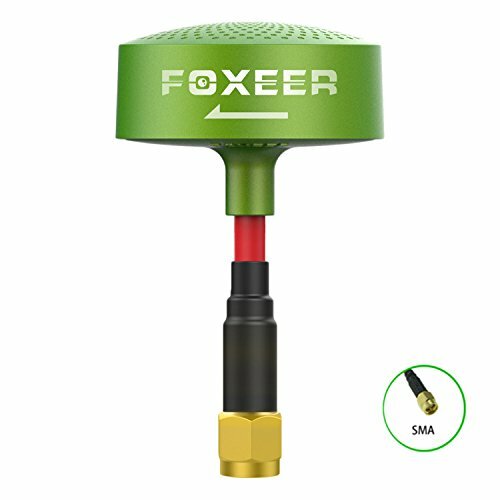 Foxeer authorized Circular-Polarized omni mushroom RHCP Antenna SMA, can be used both at VTx antenna and VRx antenna,3DBi mini design with more better signal transmission. 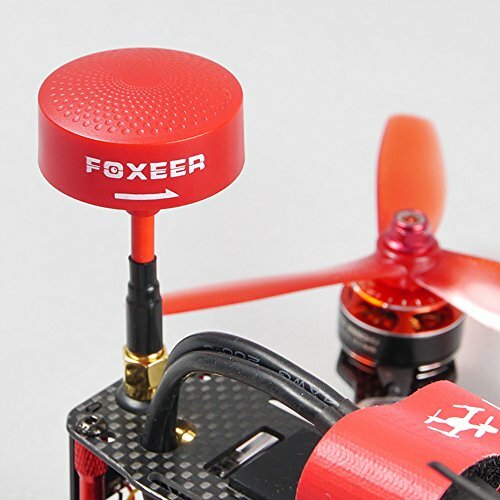 New version of RHCP Antenna is optimized in terms of radiation pattern and VSWR,Skew planar wheel design support you better range and performance in any orientation. 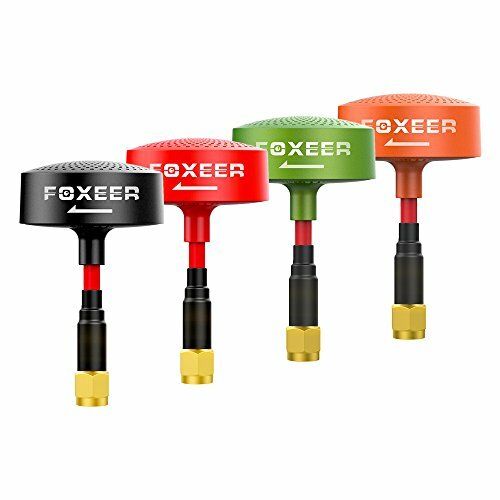 Foxeer RHCP Antenna SMA Right-hand circular polarization (RHCP) for 5.8GHz FPV use,best for drone racing for mini Multi-rotor,Quadcopters like QAV series. Improved wire stems for greater rigidity, hard case enclosure will protect your RHCP Antenna SMA. 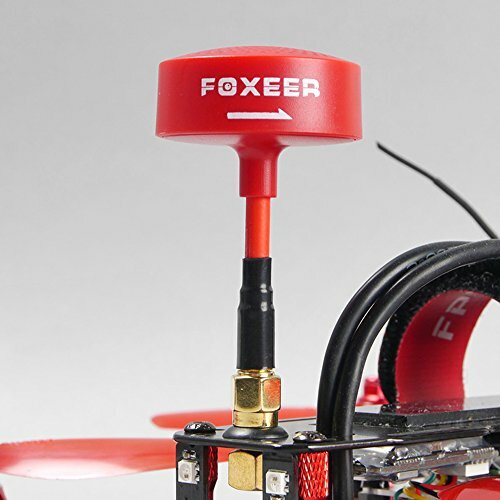 RHCP Antenna Flexible cable ensures easy positioning for optimum performance,can be bent at a 90deg angle for goggles with horizontal SMA outputs.